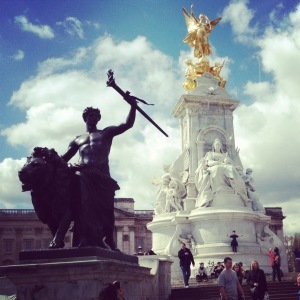 As the countdown begins to Christmas in London 2014 ™, it’s time to take a look back at my trip from two years ago – my first visit to the motherland in a decade. Stay tuned for a nostalgic glimpse back at Christmas in London 2012 and at my last visit from March/Easter 2013. In the meantime, click an image to view the gallery below!